How much does it cost to build a new home in North Carolina? 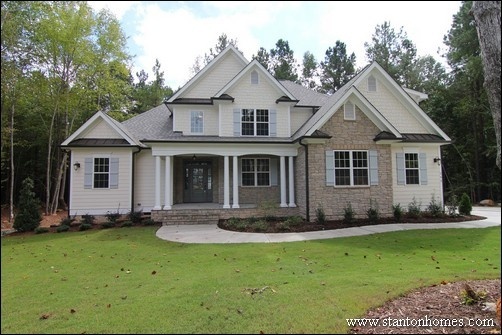 Contact us to find out the build cost for your new home in central North Carolina - within about 50 miles of Apex, NC. Don't have a piece of land, yet? Ask us for help finding the right location, too, in the form below.